Thompson Target Hostage - 3D Paper Shooting Targets - 25"x38"
New sensational 3D target shooting experience! You have to see it to believe it! 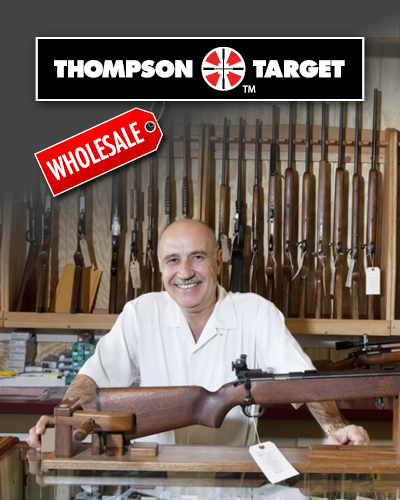 Thompson Target has created amazing new life like targets that truly immerse you into the shooting experience. The "Hostage" 3D target is an incredibly realistic computer generated situational target with an assailant and two "no shoot" targets. The center mass scoring zone is still fully exposed making a great aim point that clearly shows hit locations. 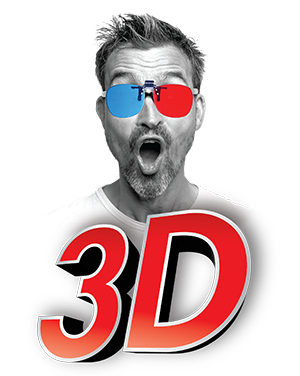 Includes 1 pair of special high definition clip & flip 3D glasses that clip on to your safety glasses and easily flip up and out of the way when not in use! Thompson three dimensional targets can also be used as a training tool for keeping both eyes open when shooting. these are great !! They are much much better than I expected, quality is top notch and the size is life size. It's almost like a vertual reality headset. These are like a cold front in July..soooo cool.